Developed by Boston University economist, Laurence Kotlikoff, ESPlanner eliminates the guess work in financial planning. Its patented algorithms do lifetime budgeting, calculating how much to spend, save, and insure each year to maintain your family's living standard. ESPlanner also helps you find safe ways to raise your living standard, often dramatically. And it shows you the living standard risks and rewards of aggressive investing and how to build a floor to your living-standard.
. . . if you demand the deepest and most powerful financial planning engine, look no further. 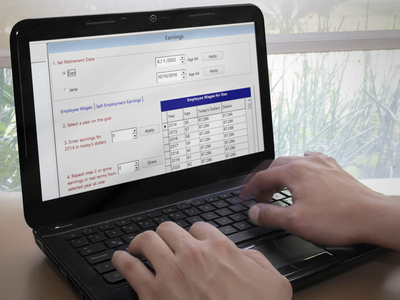 ESPlanner's approach to financial planning profoundly challenges well-known programs. . . and is the most comprehensive. ESPlanner's life-cycle smoothing determines the highest possible living standard you can maintain for the rest of your life.